We’re probably two months away from the launch of another Vivo V series phone. The V9 became official in the Philippines in March last year, after all. And this new leak of a case meant for a Vivo V15 Pro model could give us an idea of what the upcoming device looks like. Why Vivo V15 Pro? The company has always used odd numbers in its products’ names. The current hero smartphone in the V lineup, launched in September, is the Vivo V11 Pro, also known as the Vivo V11 in the Philippines. Because 13 is not considered a lucky number in many countries — markets that the manufacturer is present or probably has plans of entering — there is a strong possibility that we could indeed be seeing a V15 Pro, or simply V15 locally. Whatever the upcoming handset’s name is, the most recent leak reveals that it’s going to be Vivo’s first smartphone with three cameras on the back. The sensors are arranged vertically on the upper-right side of the rear panel. 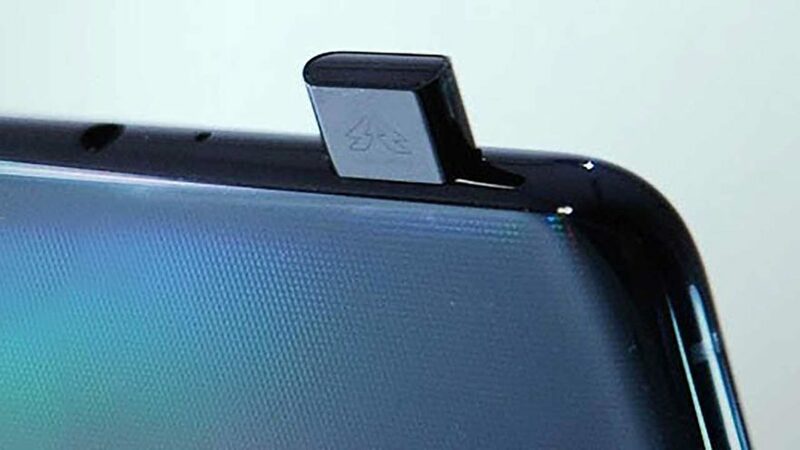 What’s more, the images reveal that there’s a big cutout at the top of the case, suggesting that the device has a pop-up selfie camera, just like the Vivo NEX. We don’t see any hole for a rear-mounted fingerprint sensor, so it’s possibly located under the screen — something that was first introduced by the Chinese technology giant with the announcement of the X20 Plus UD this time last year. Unfortunately, no Vivo V15 Pro specs have been disclosed at this time, but we’re expecting them to leak out as we get closer to its launch date.